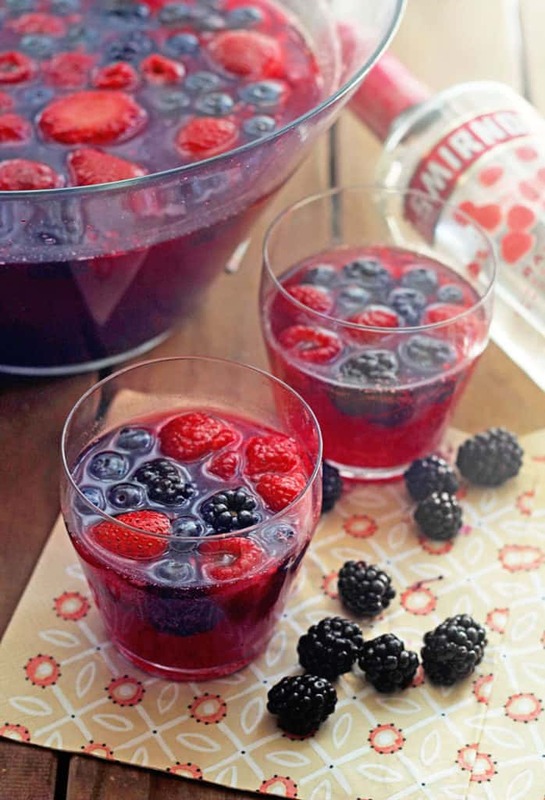 A summer get-together isn’t complete without a deliciously refreshing blackberry punch made with Smirnoff Raspberry! As my family said goodbye to summer, we all got together for an old fashioned fish fry. This party was truly the highlight of my summer. There isn’t a time that my family gets together that I don’t have the best time ever. My family can definitely fry fish with the best of them. From the catfish and shrimp and piles and piles of wings to the games (I created a special old school music game for this party) and laughter, we had a ball. 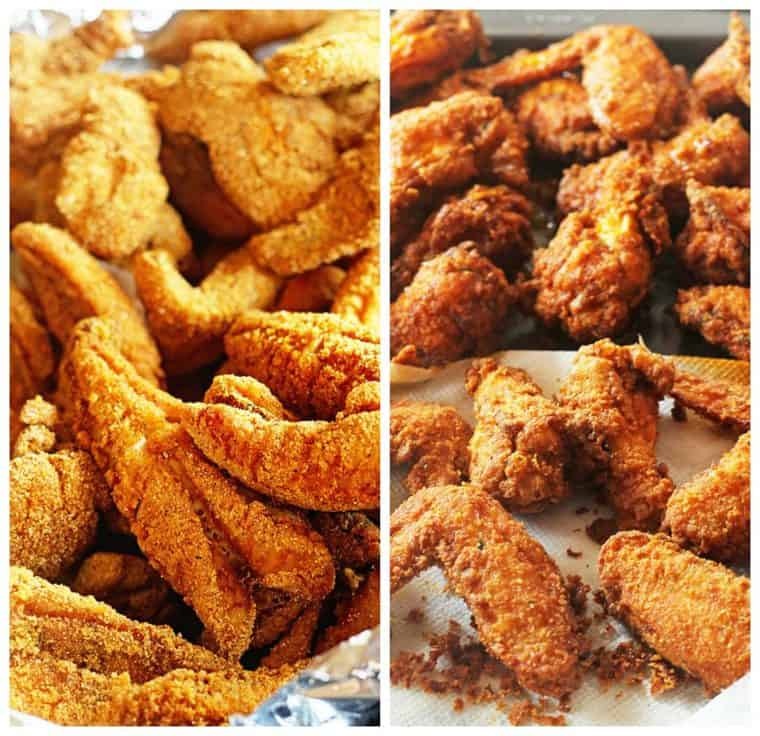 My father was in charge of the catfish (If you are looking for a good seasoning, I have shared one of my favorites here), my uncle manned the chicken wings and shrimp, and I was in charge of the drinks. I knew immediately that I wanted to savor the fun and seasonal flavors of summer before they were gone. I also wanted to bring in a fruit that felt uniquely southern and perfect for this old fashioned fish fry. The blackberry stood out. This punch ended up being absolutely perfect. 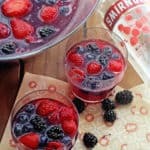 There are hints of lime, the fantastic and smooth taste of Smirnoff (you can either use the Smirnoff Vodka or Smirnoff Raspberry for even more berry kick), and gorgeous plump and juicy berries for garnish. The purple color from the blackberry simple syrup makes the punch equally delicious. I think this punch will become a mainstay at my family get togethers from now on. They seriously polished off the entire bowl pretty quickly. The flavors came together so nicely and made what I consider the most irresistible summer punch ever. As we say goodbye to summer, I will not only remember the amazing flavors this family fish fry had but the incredible moments of laughter and fun experienced with my family. 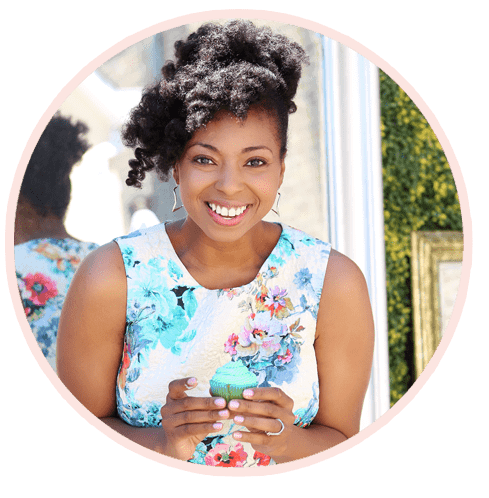 Want to join in on more Smirnoff punch fun? Follow along with Smirnoff on Instagram, Facebook and Pinterest. #Punch4Everybody. 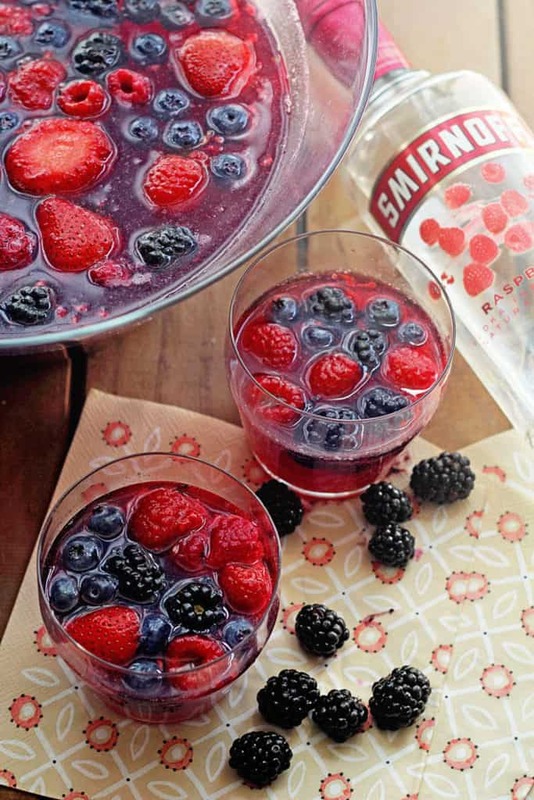 A summer get together isn't complete without a deliciously refreshing blackberry punch made with Smirnoff! 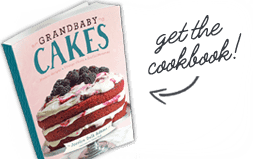 Combine the blackberries, water and sugar in a sauce pan. Bring to a boil then reduce to a medium simmer. Simmer uncovered for 16-20 minutes until thickened syrup develops. Cool syrup then strain the blackberries and pour remaining syrup into punch bowl. Add Ginger ale, limeade, pineapple juice and Smirnoff to bowl and whisk together. Next whisk in sugar until completely dissolved. 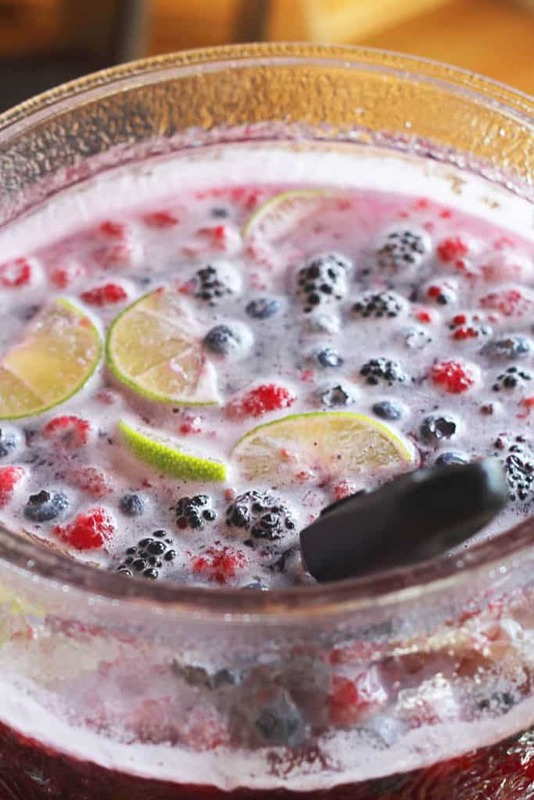 Pour in berries and lime slices, if using, for garnish. 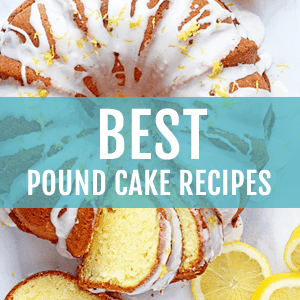 Allow the mixture to sit for 15-20 minutes then serve. This is a sponsored post written by me on behalf of Smirnoff for IZEA. All opinions are 100% mine. What a great way to celebrate the end of summer! That punch sounds amazing! I haven’t been to a fish fry since I was a kid, and I loved them so much! This is the perfect accompaniment. Then I can have the best food and the best drink! 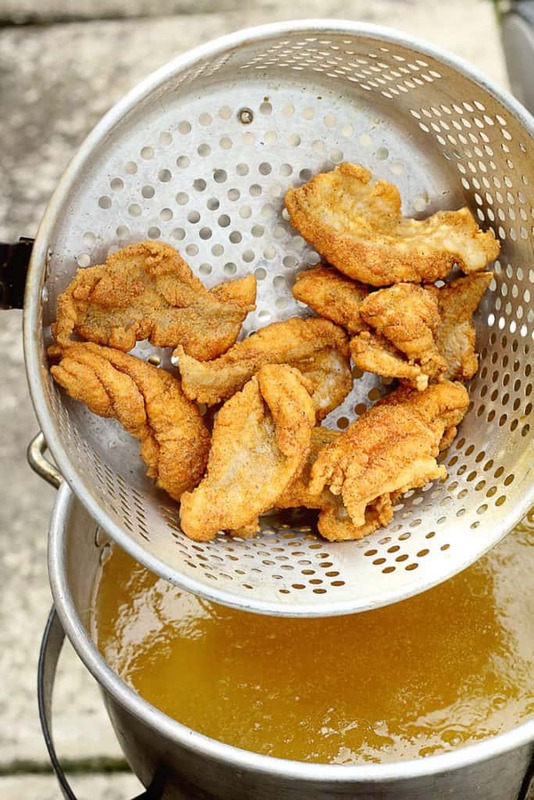 A fish fry sounds wonderful! Family gathering around to enjoy yummy fried seafood is a great way to spend a weekend. And this punch looks delightful! I hope you don’t mind, but I’ve just invited myself over for your next fish fry. 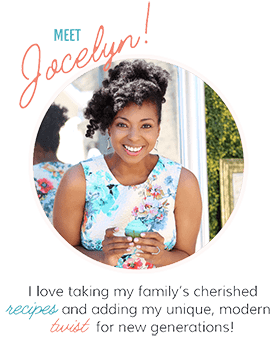 🙂 We never had anything like this growing up, and it definitely sounds like I have been missing out! 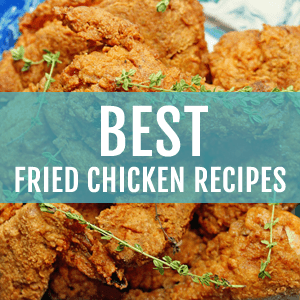 I love the idea of family with food and a fish fry sounds awesome. Sometimes we’ll do crabs together and that’s always a blast. This drinks looks like the perfect refresher.